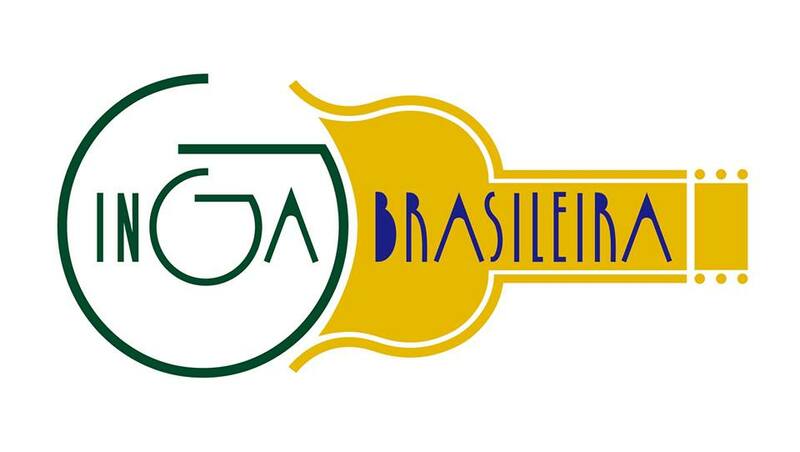 We really appreciate to launch our new label called "Ginga Brasileira". It will release compilation CD of Brazilian current instrumental music aimed at general Japanese people! !